Eterbase will be Europe’s first digital asset exchange. Digital means that only digital tokens can be traded on this stock exchange. So no Fiat currency such as USD, EUR or CHF. 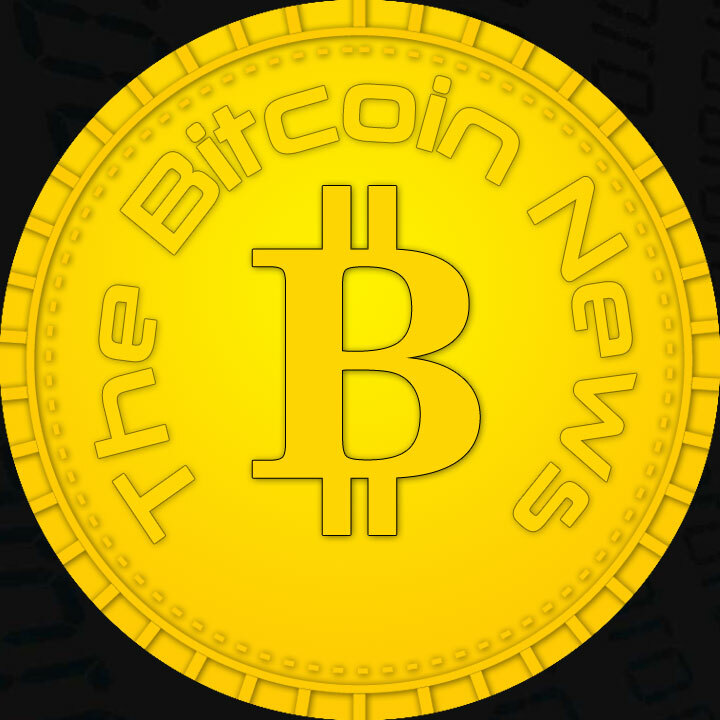 For now, because disbursement in Fiat currency is planned and will be added if, then via third party. This Exchange is regulated and filed in Liechtenstein. Who signs up via this link receives a 25% discount on the ICO token sale, at least the first 10 days. See details later in this blog post. This ICO will last exactly one month: from October 11 to December 11, 2018. This token sale is eagerly awaited by the Bitcoin community in Switzerland, Liechtenstein and all over Europe. And Switzerland has so far never managed to attract one of the biggest exchanges despite a lot of PR around Cryoptovalley. This is Europe’s first regulated exchange, which makes pure digital assets tradable. 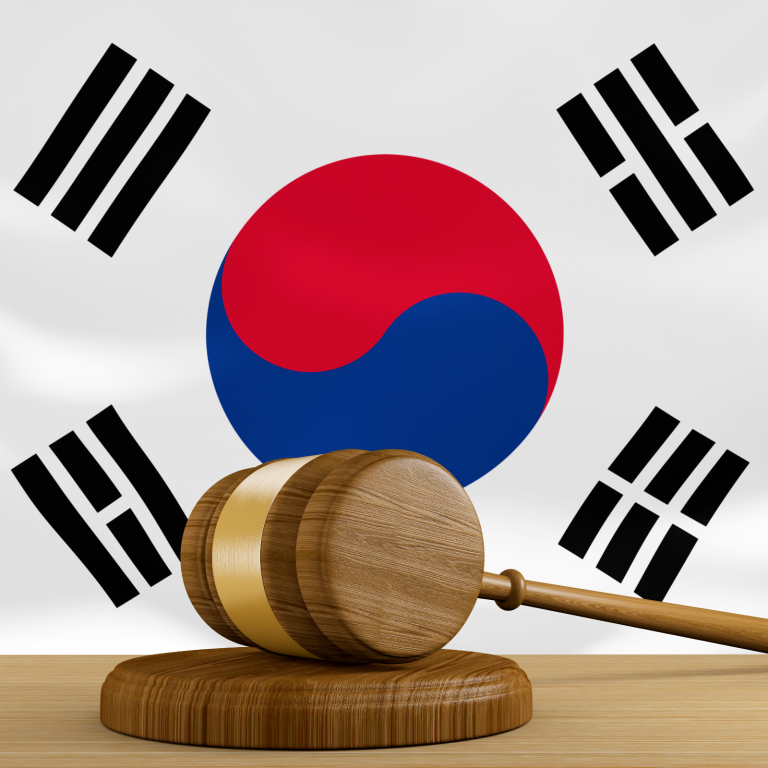 Regulated means, however, that all who want to invest in this ICO and later probably the traders have to go through a KYC process. Say, you have to provide a proof of identity via passport or identity card. The interest in this token sale is still great. However, as Eterbase himself writes, the founders assume that all tokens that are available to the general public will already be sold before the end of December 11th. As described, the Eterbase Token or XBASE Token has the ERC20 format and is a pure utility token. As Eterbase writes, the stock market wants to make holders of Eterbase tokens premium users. These then benefit from advantages such as multiple accounts, higher trading speed, premium customer support and so on. Therefore, these tokens are interesting for professional traders, who are also interested in high frequency trading, etc. 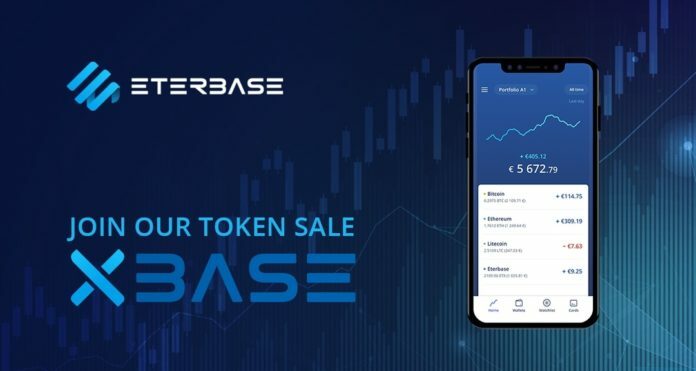 In addition, with the XBASE tokens discounts, products and services can be purchased by Eterbase itself.